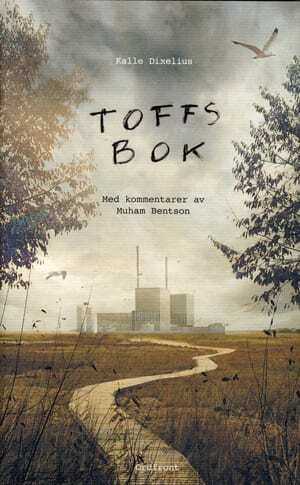 Toff’s Book unfolds in a Sweden that does not exist yet. It this version of Sweden Stockholm, sorry, Ståkkålm, is inhabited by oppressed ragamuffins who cough their lungs out in drafty ruins. In this Ståkkålm Toff lives alone with his mother in a house near Hornschtull. He is 25 years old and he longs for something he cannot quite grasp. His heart is big and his head is filled with even bigger dreams. One day, he takes up a pen and starts writing. About life, the town and love. He doesn’t know why, but it feels right. So he keeps fumbling to write, even though it is forbidden, and even though he risks everything. Two hundred years later, in 2460, Toff’s manuscript is found. 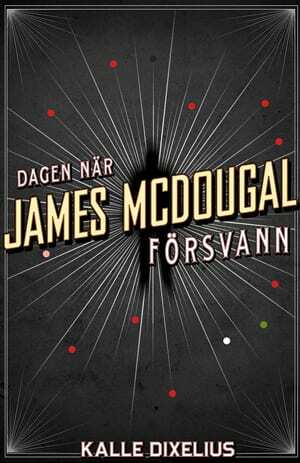 It will soon become one of the Swedish history’s most important texts. It is one of few documents from perhaps the most enigmatic and mythical time in our history of the dark ages. Toff’s Book becomes an integral part not only of the Swedish literary history, but of the entire Swedish history description. And for the first time there is a classic work published in full version, with comments from one of the leading experts on contemporary history: Muhammad Bentson. Toff’s Book. With commentary by Muhammad Bentson is tight and unusual novel about a future society where books are banned and people are willing to risk their lives for a book. With a humorous tone and a spot on future version of Swedish Kalle Dixelius, or if you prefer, Toff, pilots the reader through an unknown time. It is sad, funny and scary at the same time.